While it isn't retro related as such, this certainly deserves a mention. Last week the consistently excellent iOS developer Simogo released their latest game, "Year Walk". It's a highly atmospheric affair, rather beautiful yet sinister, that references various Swedish folk tales (the "Year Walk" itself being an old tradition). 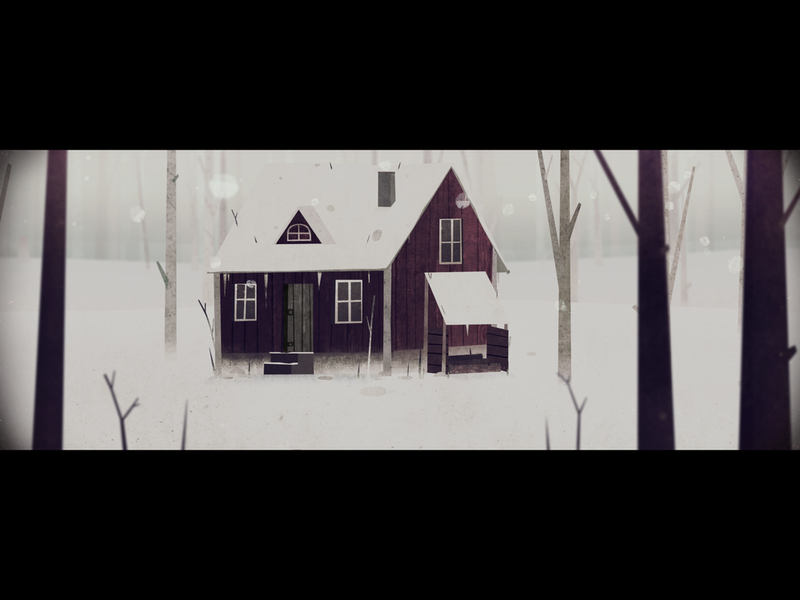 After a brief setup, the player is placed in a snowy landscape with no instructions on what to do - the game is all about letting the player discover everything for themselves. Simogo have done a great job to make this discovery a natural, intuitive thing to do. The puzzles were enjoyable and the game never made me feel stupid... well, apart from one particular bit where I knew there was something I had to interact with (so not a puzzle as such), but took me a long time to find it. But that was the only moment of frustration I felt. Recommended!